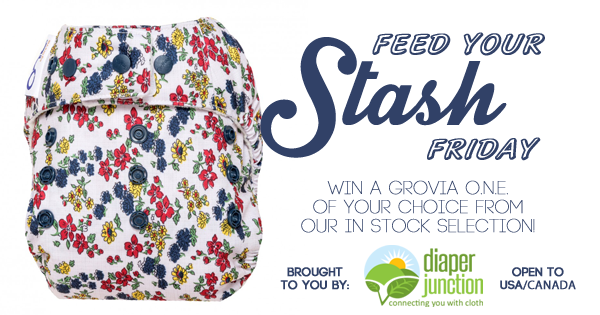 Win a GroVia ONE Diaper of your choice! I would love to try the calico print! So pretty! Love this, would love to win the grovia calico! I'd love to try a grovia one diaper. Onyx stripe or calico are both really unique compared to my solid colored dipes. Thank you for the opportunity! I like the lotus or Ophelia! I'd love to try a grovia one diaper. I hadn't tried their O.N.E yet. Thank you so much for the opportunity! I would love to try a Grovia diaper! I've been wanting to try the GroVia ONEs! The June and January prints have definitely gotten my attention.